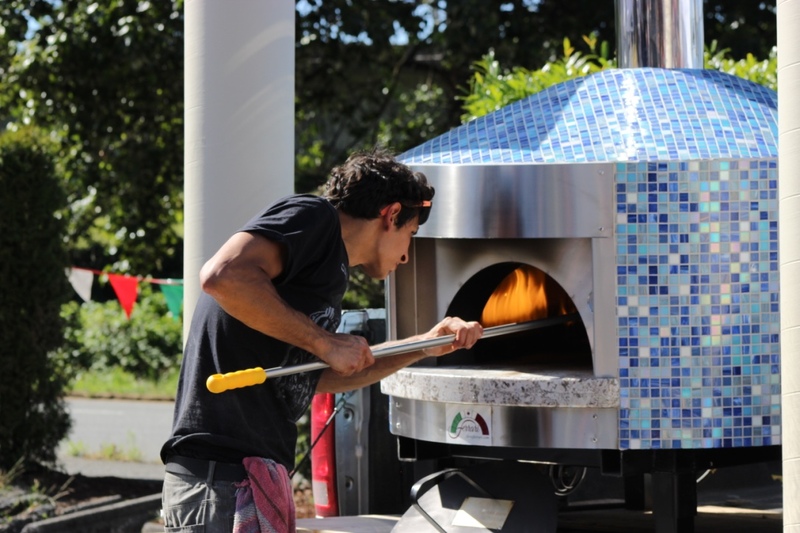 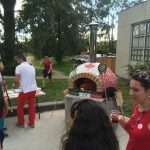 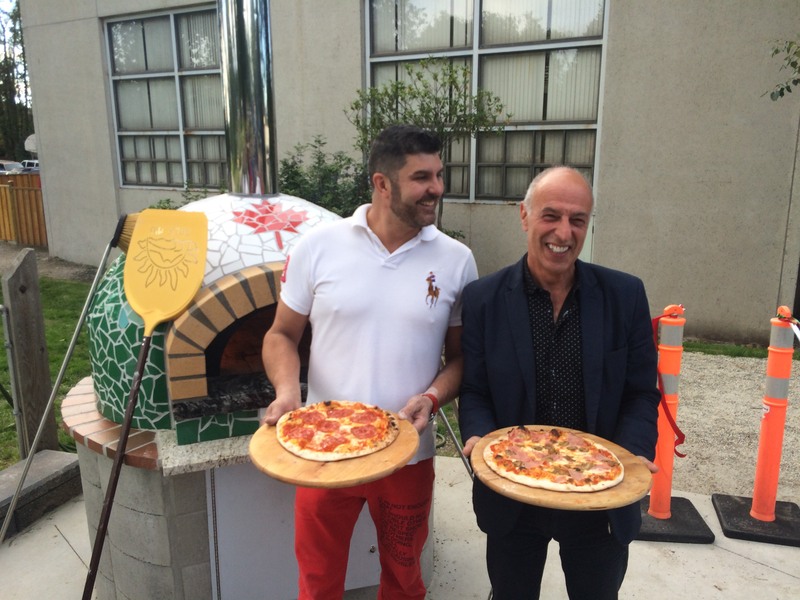 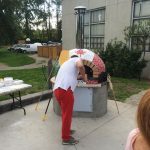 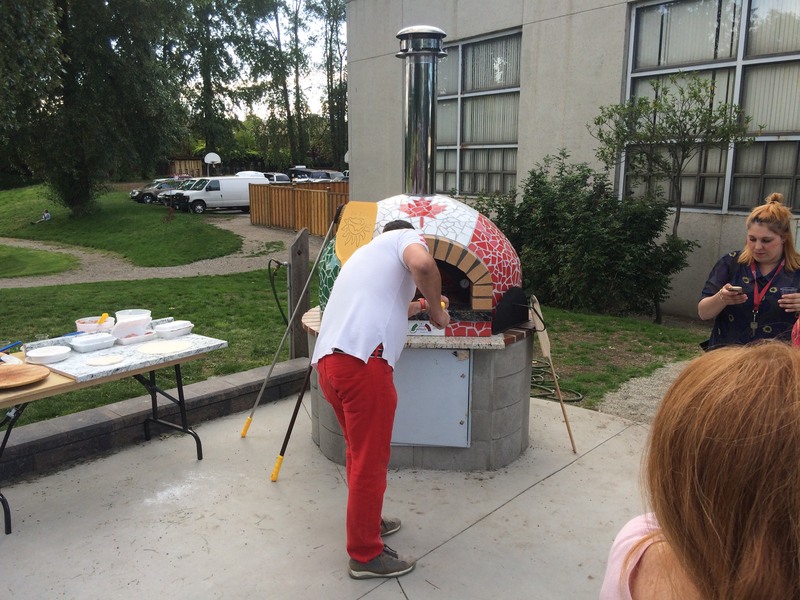 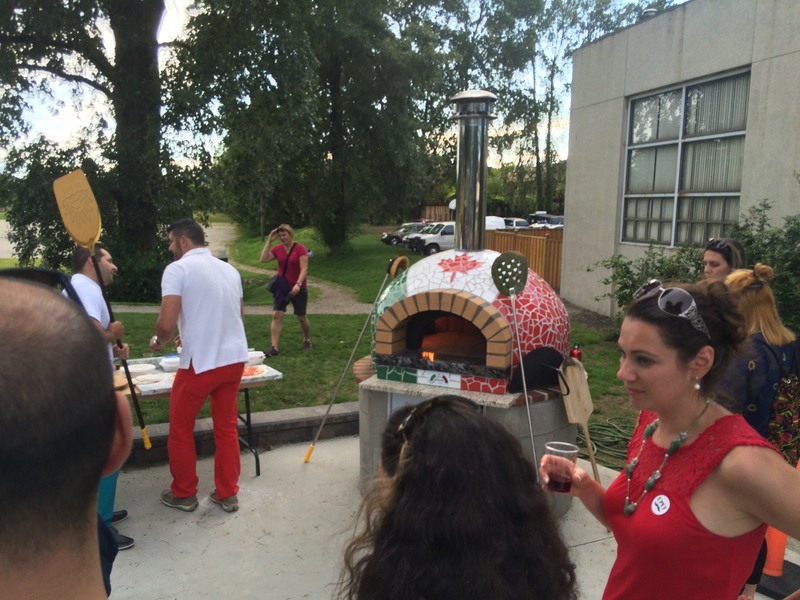 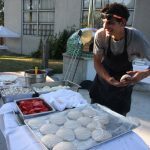 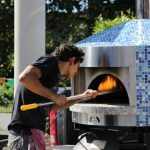 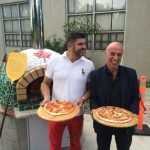 In 2016 Il Centro opened Vancouver’s first Community Bake Oven in Beaconsfield Park! 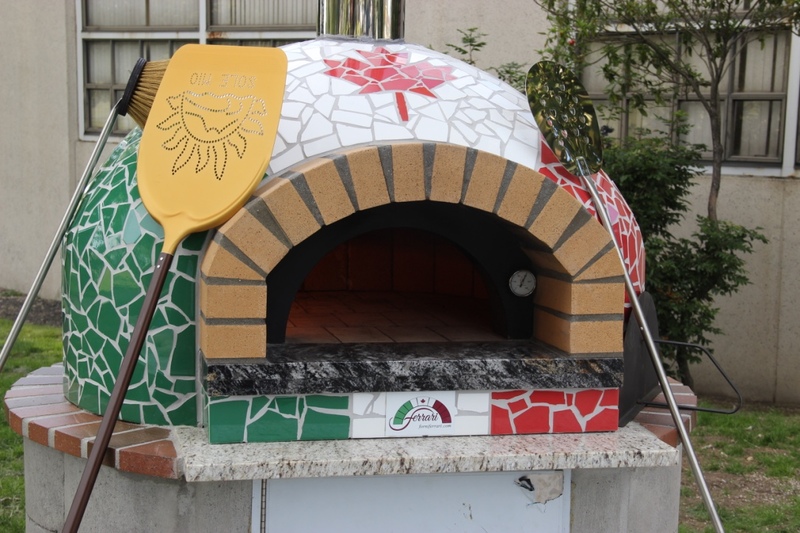 Historically these communal ovens in Italy acted as a gathering spot through which the art of bread making was passed on throughout the community. 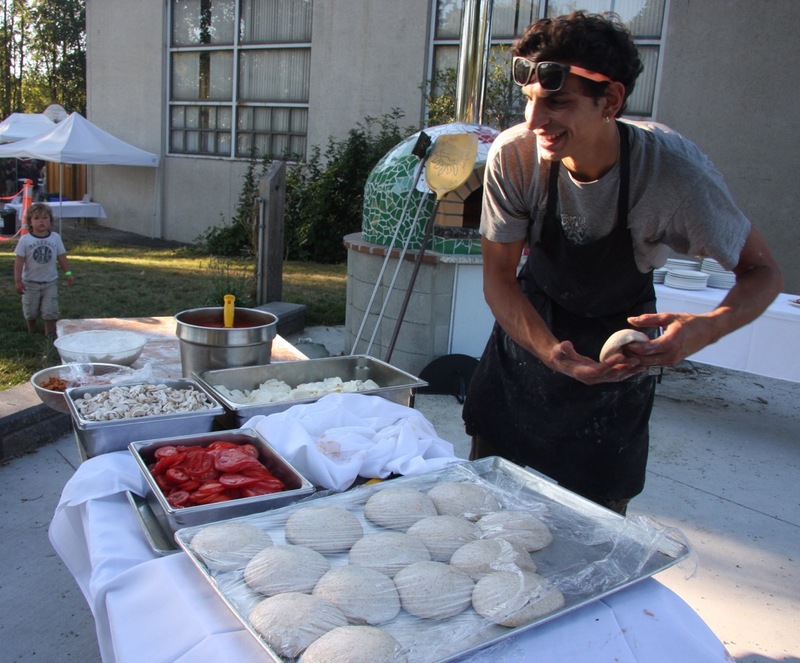 Il Centro hopes to reignite this tradition of communal baking, learning, and furthered appreciation for locally sourced food and products through our already solidified partnerships with Fresh Roots Urban Farm Society, Slow Foods Vancouver, and Farm Folk City Folk.